Posted in: Baltic Capitals, Europe. 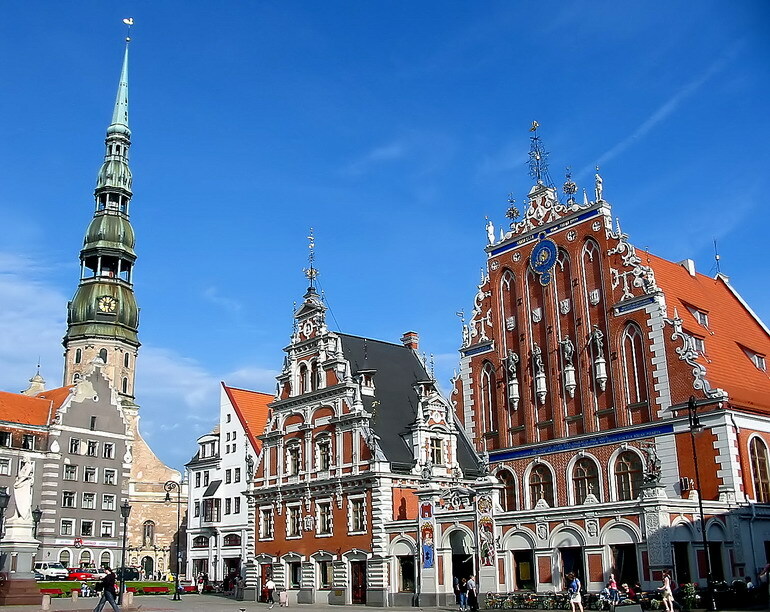 Estonia, Latvia and Lithuania are enhanced by three of the most enchanting capitals in Eastern Europe, and this itinerary provides the perfect introduction to each Baltic country by visiting all three. Although no more than six hours apart, each capital is highly individual in character and boasts an extraordinary wealth of historical buildings and an expanding cultural scene. Sampling the different atmospheres, flavours and customs will provide an invaluable insight into this captivating corner of Europe.